Fisiocrem vs Voltaren (Voltarol)- Which one is Best? The product is meant primarily for adults. It’s ideal for frequent use by seniors and athletes, it brings fast onset of relief, relaxation and refreshment in cases of muscle fatigue and problems of the musculoskeletal system. 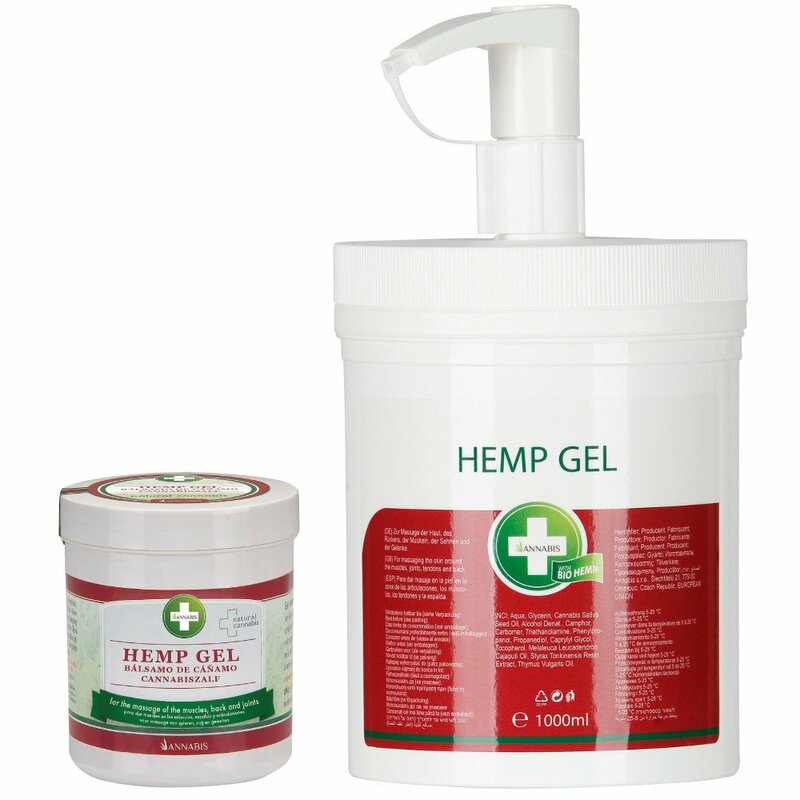 Hemp ointment (gel) with functional combination of active substances is suitable for massage of the surface within the area of the affected muscles, back and joints. It’s ideal for frequent use, provides relief, refreshment and relieves muscle tension. It spreads and absorbs well but is non-greasy. It’s suitable for masseurs and sportsmen to enhance the blood circulation and relaxation of the muscles. Recommended Use: The ointment will also be applied many times during the day as needed. Does Relieving Joint Pain with Hyaluronic acid have side effects? Is Teenage Joint Pain Serious? Is there Life after a Knee Arthroscopy and what recovery time is needed? Why do I have pain in the tip of my finger when it’s pressed?